Some regions are known to experience longer winter period than summer so for residents of these regions, it is a must to have water heaters for cooking, cleaning and bathing. It’s a daily use and sudden breakdown can arise. Water heater issues could be taking longer time to heat, hot water not flowing, too hot water, noise when hot water is coming out etc. Definitely you won’t want to try a bath in cold water as the consequences are life threatening so get professionals from water heaters Monmouth County NJ to maintain your water heating system. Their services are of high quality and they are reliable. The Monmouth County NJ water heater service company provides installation and replacement of water heaters at good rates using standard procedures. 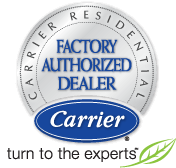 They have skilled and experienced technicians with experience in water heating systems. 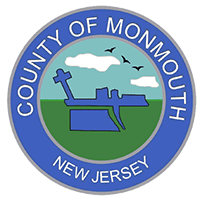 If you desire your bath to have new water heater or replacement services in Monmouth Count NJ, they can get it done for you. These jobs are not what the homeowner can do as it’s complicated and requires expertise to do. Let the skilled technicians at All Week plumbing do your water heaters right.